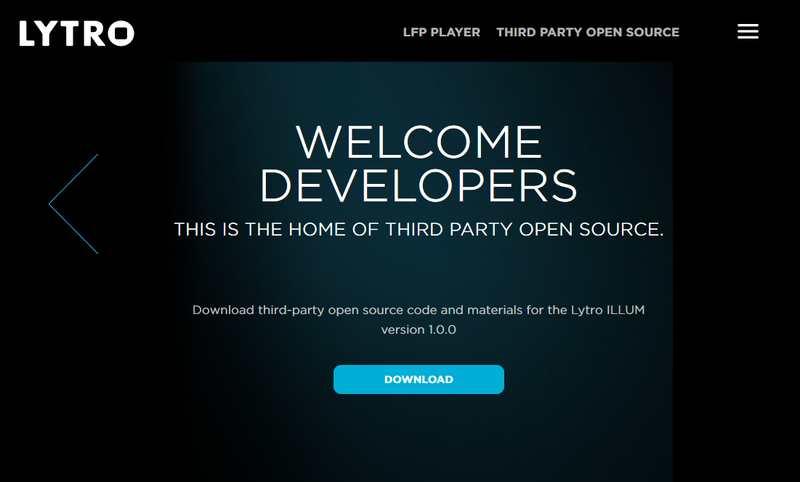 THIS IS THE HOME OF THIRD PARTY OPEN SOURCE. 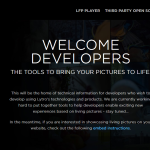 THE TOOLS TO BRING YOUR PICTURES TO LIFE. 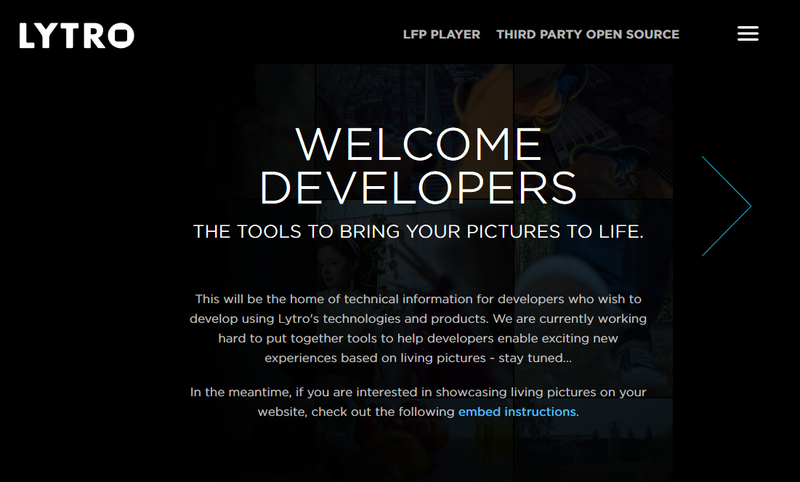 In the meantime, if you are interested in showcasing living pictures on your website, check out the following embed instructions. 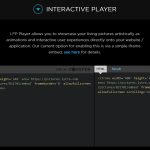 LFP Player allows you to showcase your living pictures artistically as animations and interactive user experiences directly onto your website / application. 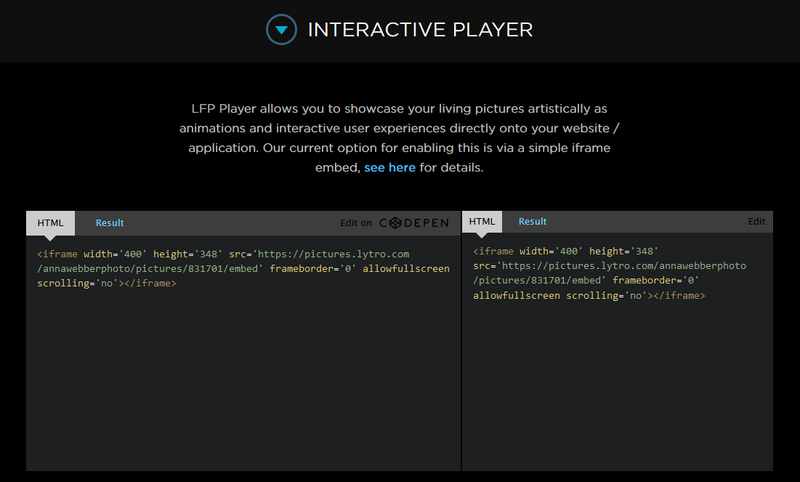 Our current option for enabling this is via a simple iframe embed, see here for details.